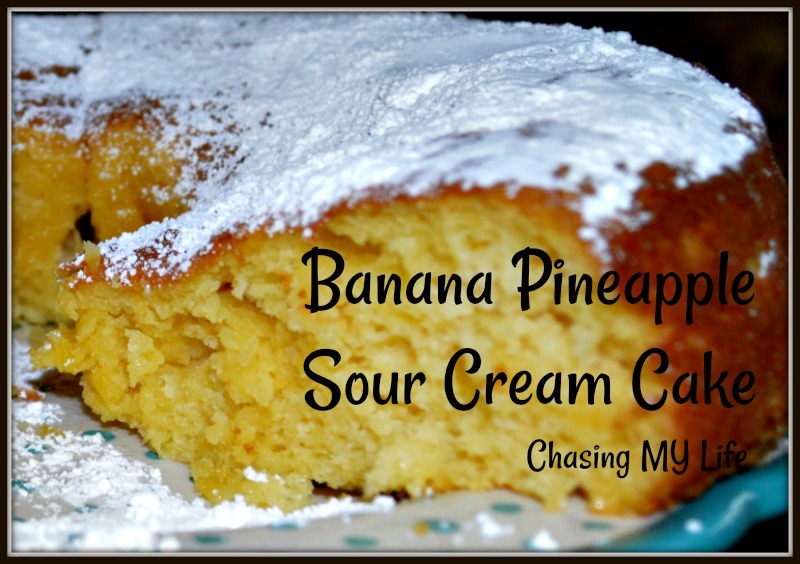 In a small bowl, combine pineapple and the baking soda; mix well. In a large mixing bowl, combine remaining ingredients; stir in pineapple. Blend, then beat at medium speed with an electric mixer for 2 minutes. Pour into a greased and floured 10-inch Bundt or tube pan. Bake at 350° for 50-55 minutes or until cake springs back when lightly touched. Cool in pan about 15 minutes. Remove from pan and finish cooling on wire rack.